Yes! 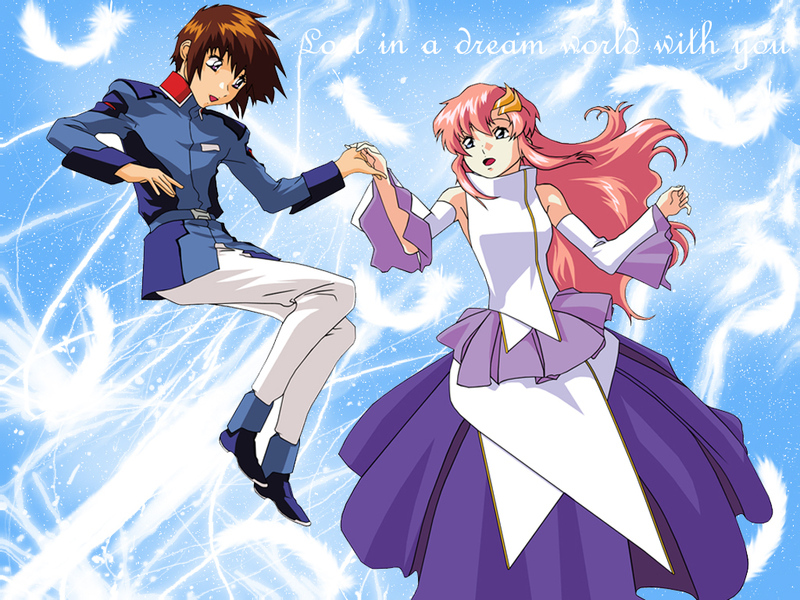 A Kira and Lacus wall! Sweeeet! Really nice background. It gives off an angelic feeling. The title was interesting for this wallpaper. Thank you for crediting the vector to me. I appreciate those who do.